Our online appointment setter is for medical appointments made in advance. If you need an appointment within the next two business days, please call us directly at (480) 893-0533. If you are NOT an existing client, please call to schedule your first appointment and visit our New Client page. Also, download the New Client Form and bring it with you to your first appointment, or you may submit it online. If you would like to schedule a daycare or boarding reservation, please call us at (480) 893-0533 or use our online Boarding Reservation Form. We will call to confirm all online appointment requests within 3 business days. Please note: Your appointment is NOT set until you have received a confirmation call from one of our staff members. If you do not hear from us within three business days confirming your appointment, you do not have a reservation or appointment and you need to call us. Your appointment and/or reservation is only guaranteed if you have heard from us confirming that we received your request and could accommodate it. If you have a veterinary emergency during our regular business hours,please call us at (480) 893-0533 - do not use this form. 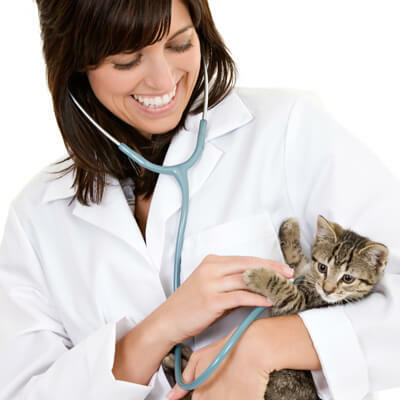 Outside of regular business hours, please call First Pet Emergency Hospital (480) 732-0018.